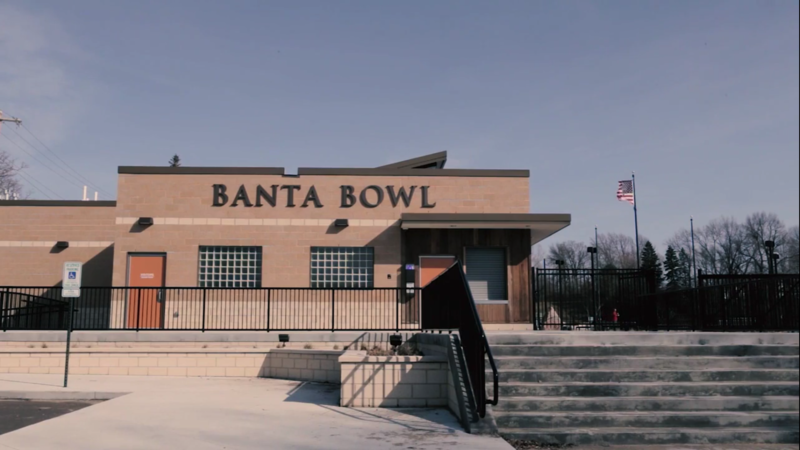 Learn how Echelon's InsulTech wall system played a vital role in the restoration of Lawrence University's Banta Bowl field house in Appleton, WI. 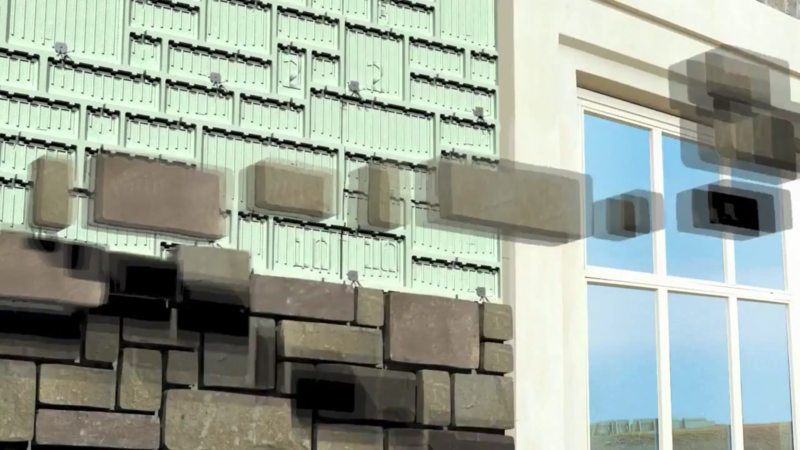 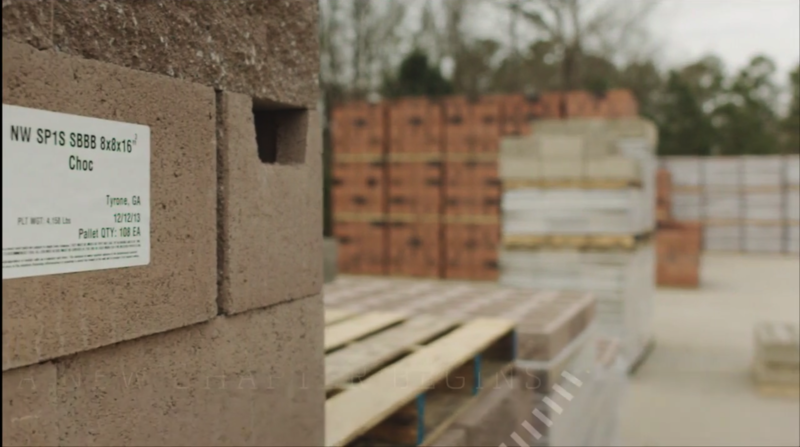 Harsh winters, tight deadlines and code requirements made InsulTech the perfect solution. 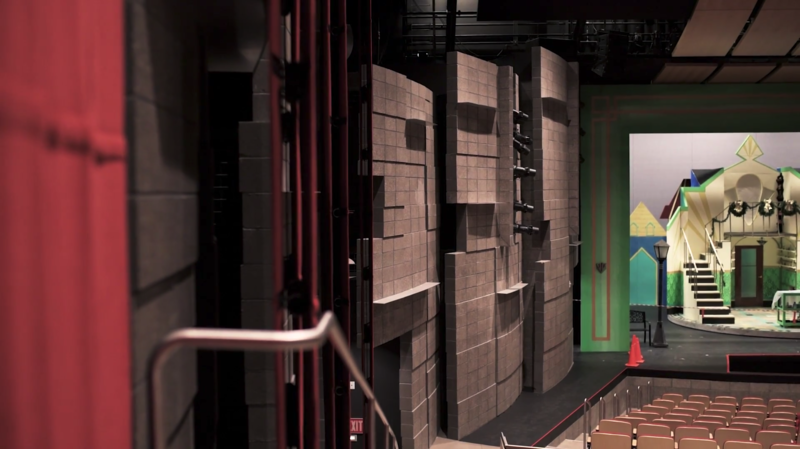 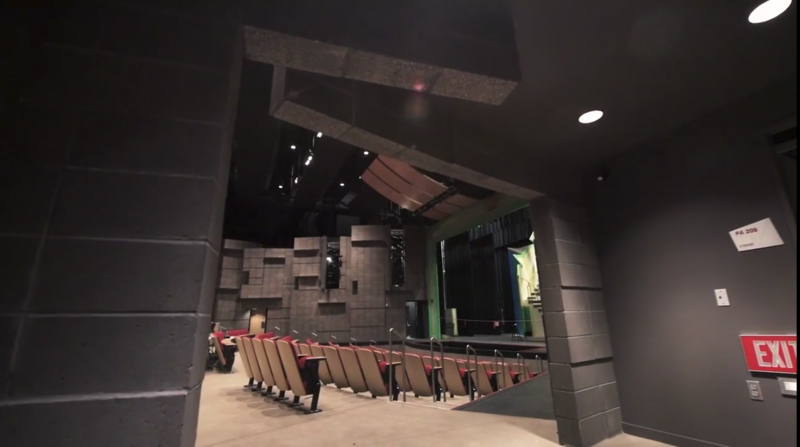 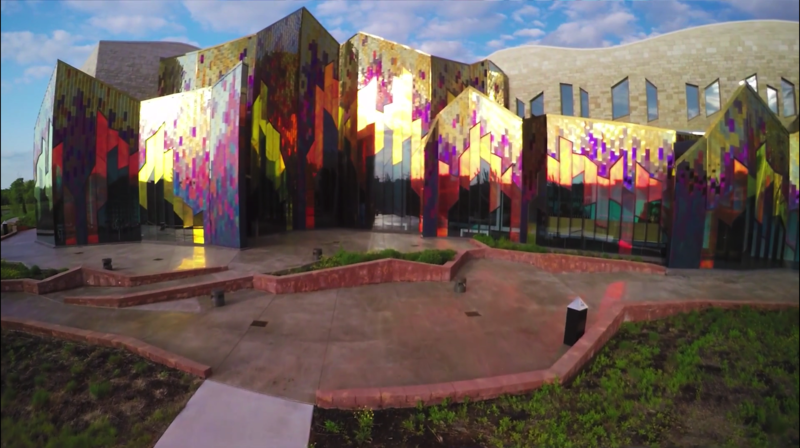 Hear the vision behind the Performing Arts Center from David Blaser, the contractor and see how Echelon Masonry helped its creators complete the captivating and unique project.